Parkview Healthcare is a small, but fully equipped 41-bed facility., creating a warm, home-like environment where every nurse knows each resident personally. 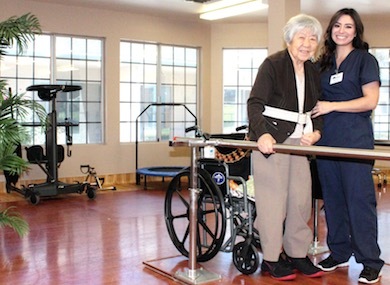 We specialize in short and longterm rehabilitation following hospital stays. We pride ourselves in consistent, person-centered care and design programs that are just for you. The Parkview facility combines a close-knit care community with established and successful care practices. Located near the heart of Downtown Anaheim, and with connections to major cities via the nearby I-5 interstate, Parkview Healthcare is a perfect facility for those wanting quality healthcare in Southern California. Our in-house staff make each day feel like another day at home, cooking quality meals and providing round-the-clock care. Our facilities also include activities and amenities that create a relaxing and social atmosphere. 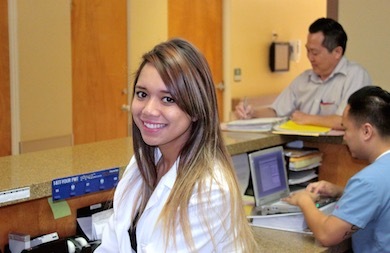 You're in great hands at Parkview Healthcare, Anaheim. The admissions process needn't be stressful—let us do it all for you. Other facilities can make the whole healthcare system seem confusing, but Parkview is a breath of fresh air. We care for you every step of the way. We're located in the heart of Anaheim, near the Downtown area, and local to the I-5 and less than 30 miles south of Los Angeles. Our central location makes it easy to visit, stay, and make Parkview a home away from home. We've got the facilities that are right for your loved one. Find out more about our care packages today. Why Choose Progressive Care Centers? Our in-house rehabilitation services use the latest advances in technology to ensure our residents receive the highest level of service available. 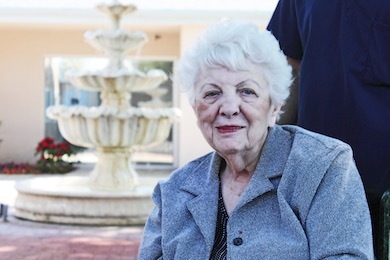 Whether it be about therapy options, nursing solutions, the admissions process, or insurance questions, we are available to answer any questions you may have regarding skilled nursing facilities. We have an array of social, recreational and religious activities within our bright and cheery surroundings that allow residents to enjoy their stay. Everyone here is very friendly and the food is great. You can’t compare this place to anything at all. They encourage me so much! Thank you to everyone for the good care. You are all so inspirational to me. The Physical Therapists make me feel so great about myself. My Husband and I have lived here for years. They have made us feel so comfortable. The caring staff really makes us feel like family. Navigating the complexities of the health care system can be stressful and confusing.